Prom - planning transport for your school prom in St Helens? If that’s the case then make sure you make the most of your trip with Hummer Limo Hire. At Limo Hire Manchester, we thoroughly enjoy chauffeuring the prom kings and queens of St Helens, operating a large collection on prom limousines. Manchester sporting events - if you have plans to visit the Etihad Stadium, Old Trafford or any other stadium in or around St Helens then why not make it one to remember? At Limo Hire Manchester we help sporting fanatics mark big games through our offering of Hummer Limos and Hummer Hire. In addition to the above, our Hummer Limos and Hummer Hire are made use of by those planning birthday parties, graduations, business trips and much, much more. 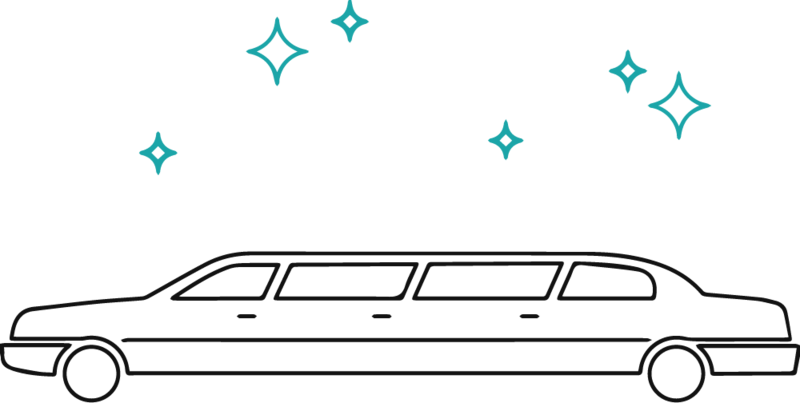 So, whatever you are considering renting a limousine in St Helens for, we would love to help. Contact our friendly team now for further details and a free quote.